"Your brain, just brighter." I love that. It's a workout for your brain, and I'm not kidding you, I can seriously tell a difference after using it for about 10 minutes a day for just a few weeks! I have the free version, which lets you do 3 brain workouts per day and keeps track of your progress in a variety of categories: Speed, Memory, Attention, Flexibility, + Problem Solving. Parker upgraded to the paid version, which adds additional features including 5 daily workouts and the ability to compare your results to others. The free works great for me! I KILL IT on the speed games, folks. But I literally get an actual headache on this one game called Pinball Recall. It's for Memory and Attention, and I'm legit awful at it--unless I do this weird blinking thing at the beginning to take a mental photograph of the pinball paddles to engrain them into my memory. Total weirdo, I know. 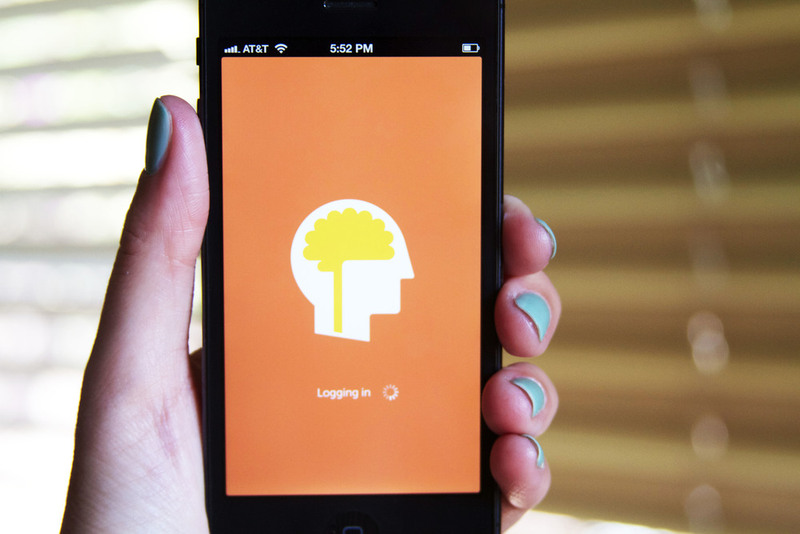 Download the FREE app HERE on iTunes, or check out their WEBSITE with more info about the science behind Lumosity. Then hit me up and let's chat about how crazy awesome our brains are! 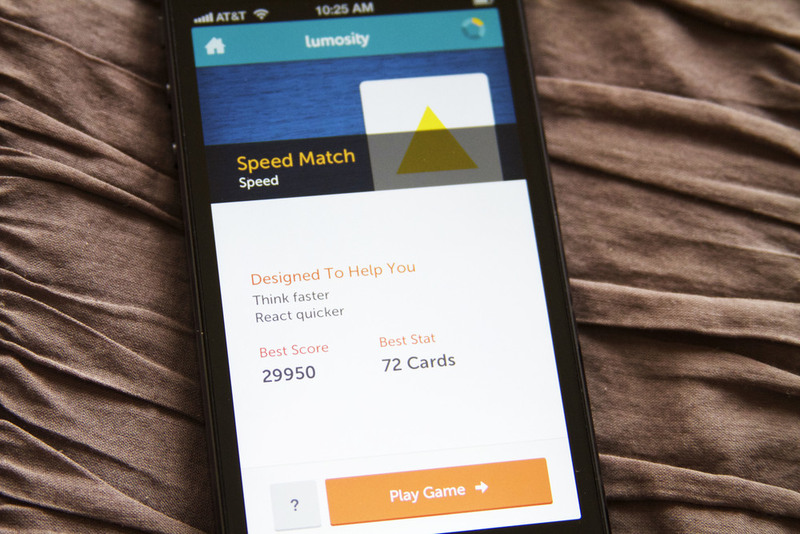 Just a reminder that this post is not sponsored by Lumosity. Westside Bestside receives no compensation from companies or brands we write about, unless specifically noted! 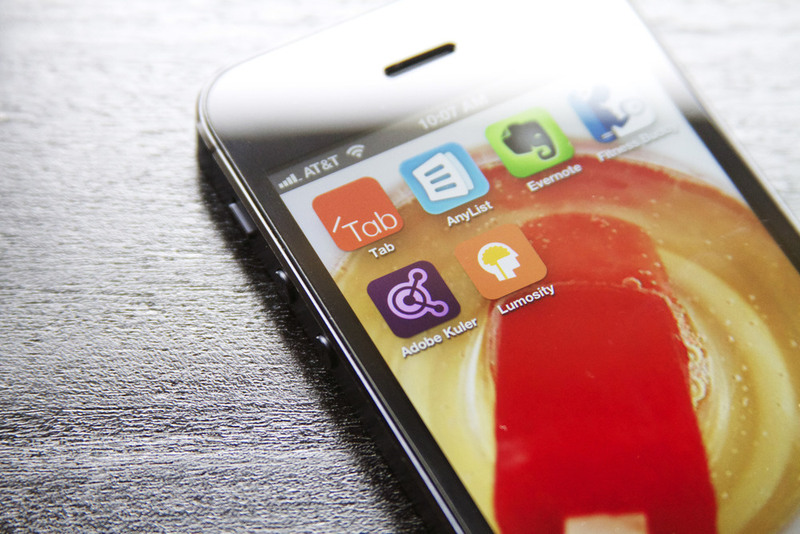 Posted on August 2, 2013 by Lauren Wilson and filed under brand spotlight, friday fave, smart and tagged Friday Fave app tech smart workout fun. Hehheh, pun intended. But anyway, we are big fans of Uber in our household! Uber is a driver service--basically an alternative to typical taxi services (which in LA, we've not had good experiences with). It's active in most major cities, and now it's our go-to for getting to and from the airport. All payment is via credit card through the app, so no hassle with paying, and no tips allowed! So efficient and simple + zero awkwardness. Super quick--you choose the car closest to you, and watch it en route to you via the app--we've always been picked up within 5 minutes! Next time your're in an Uber zone, please download the mobile app and try it out! They are fab! 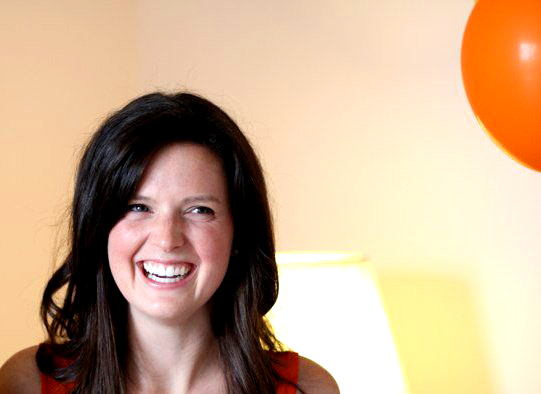 Posted on July 5, 2013 by Lauren Wilson and filed under friday fave, LA, smart, random, travel and tagged uber smart travel taxi Friday Fave LA. I've used the Adobe Kuler website in the past, but I'm so glad they came out with an app--it's much better suited to work on a mobile device. Adobe Kuler is a color scheme generator. I imagine it could be used for several artistic purposes, but I LOVE using it for home decor and design. Let's say you want to redecorate a room around a fun new ikat pillow you found. Just snap a photo of the inspiration piece in the Kuler app, and it will automatically pull colors and create a palette for you based on your inspiration. If your object has many colors, you can also drag and choose which of those you'd like to pull in the app. Kuler also allows you to choose other color rules (like complementary, monochromatic, and shades) to create other schemes branching from the original color or palette. I think this is especially helpful to find clashing colors you'd like to avoid. I've already gone on a summery palette craze, as you can see here. Looks like my common colors are a honey, buttery yellow, coral, and orange. Sounds about right! Oh, and do you recognize that third one? Rifle Paper Co. all the way, baby! This is SUCH a great tool for decorating--you should all get it! Oh yes, and it's free, and oh so pretty, yahoo! Download it now and send me all your color palettes, wheeee! 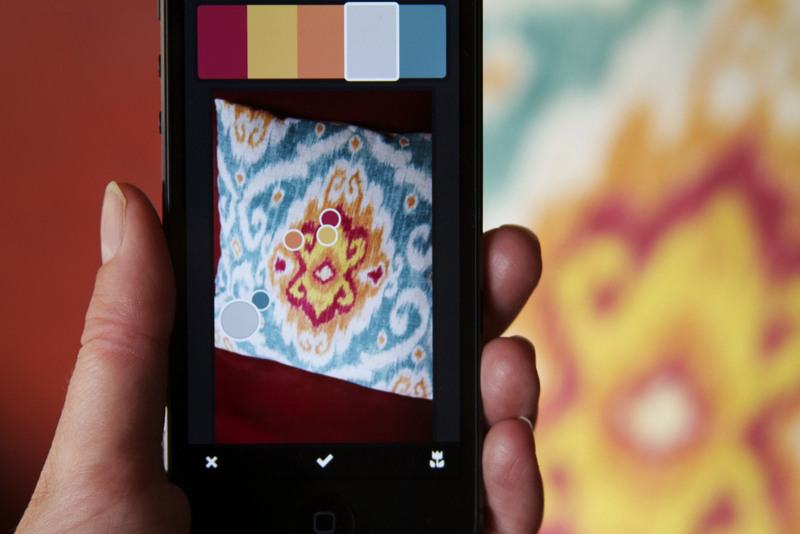 Posted on July 2, 2013 by Lauren Wilson and filed under brand spotlight, home, pretty, smart, style and tagged color ikat decor home app adobe kuler pretty smart tech style design color scheme.